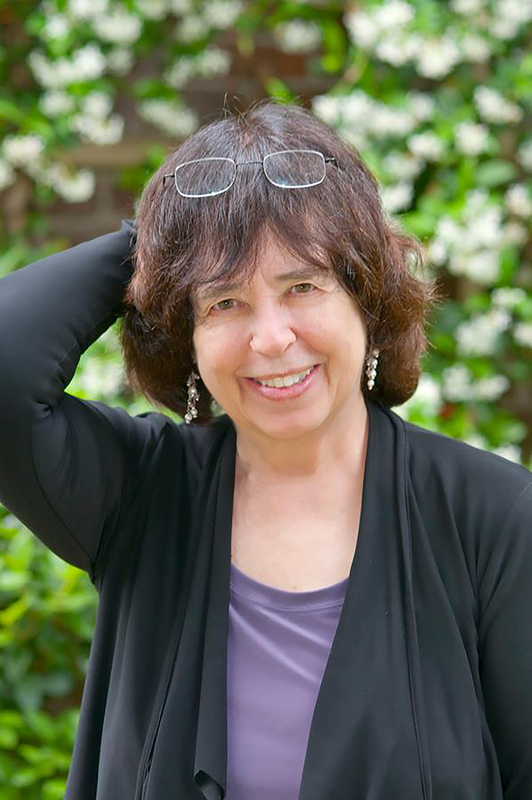 From New York Times bestselling author Jane Yolen comes a lilting lullaby from the bottom of the sea. 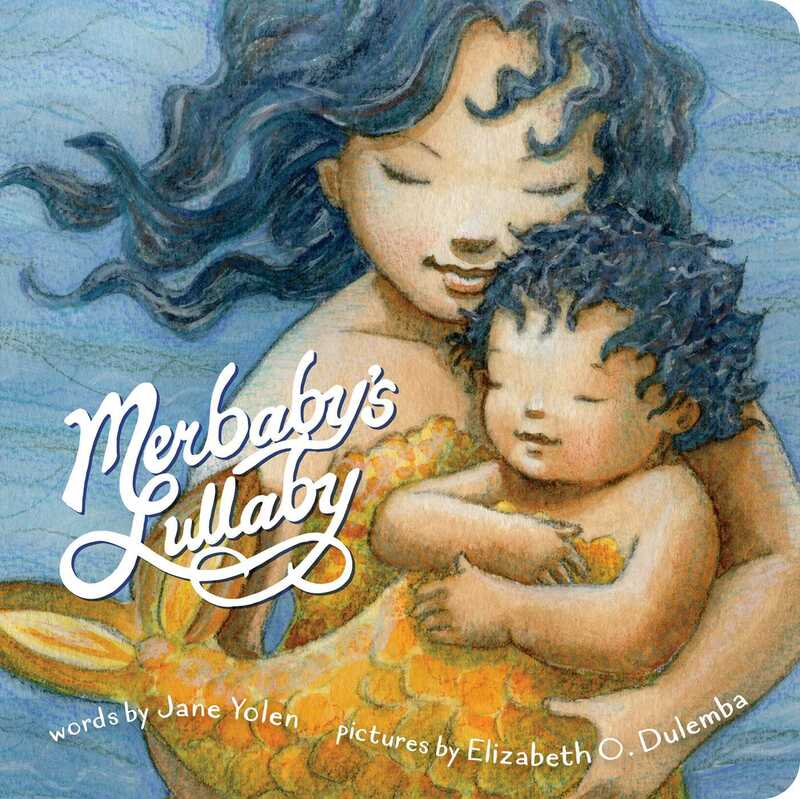 A hush-filled bedtime rhyme for parents to share with their newborns, Merbaby’s Lullaby is an underwater cradlesong written by Jane Yolen and illustrated by Elizabeth O. Dulemba. Join a mermaid as she helps her merbaby to sleep, rocking with the gentle waves, singing with the whispering whales, and settling in with sea stars lighting the way to sweet dreams. Elizabeth O. Dulemba is an award-winning author-illustrator of several children’s books. She is also Illustrator Coordinator for the Southern SCBWI (Society of Children’s Book Writers and Illustrators) region, on the board of the Georgia Center for the Book, a writing and illustration instructor at various venues; and she speaks regularly at schools and events.